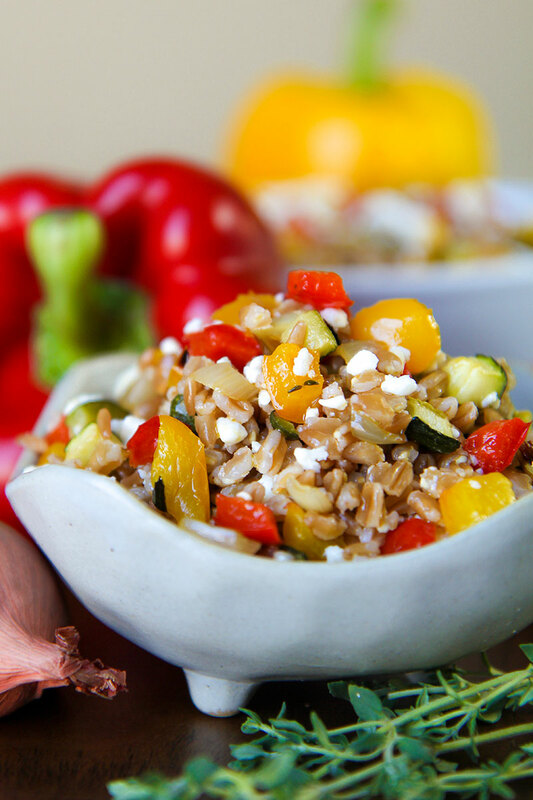 A farro salad is a great way to say hallo at the warm season! 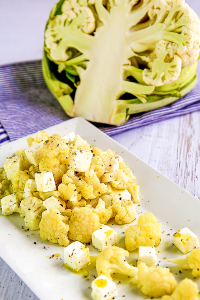 This healthy recipe is perfect to be prepared a little in advance. 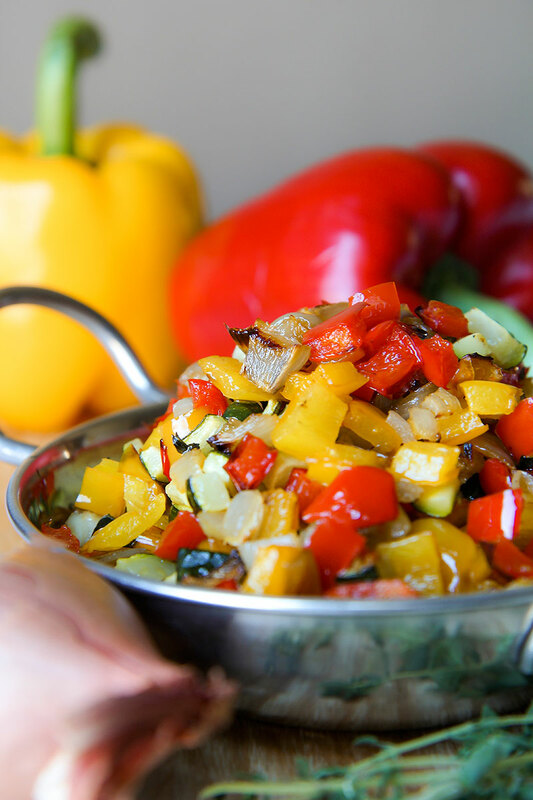 Bell peppers and zucchini squash pair greatly with the taste of farro, but if you prefer, it’s possible utilize other vegetables. Pre-heat the oven on 355° F.
Boil the farro following the instruction on the label. When the faro is cooked, raise from the water and toss with 1 tbsp of olive oil and let it reach room temperature. 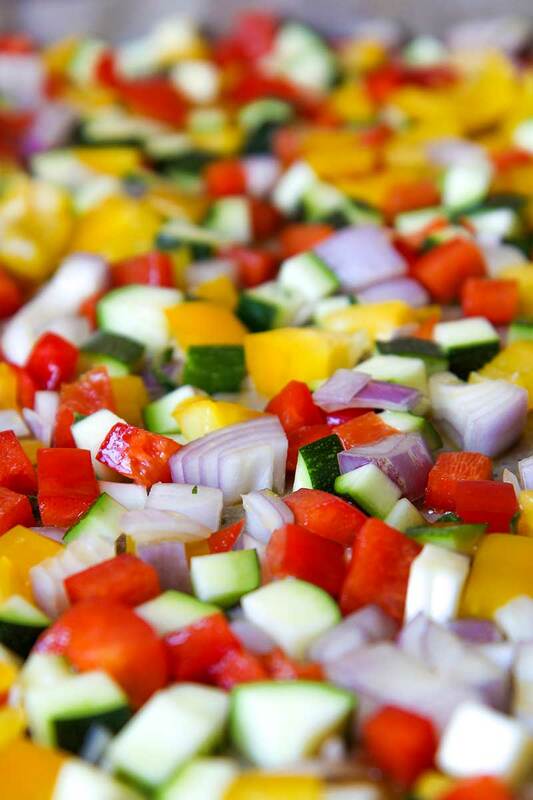 Meanwhile the faro is boiling, reduce all the vegetable into small dices. Place the dices on a baking tray lined with parchment paper. Season with 3 tbsp of extra virgin olive oil and salt as needed. Bake until crispy and golden brown. 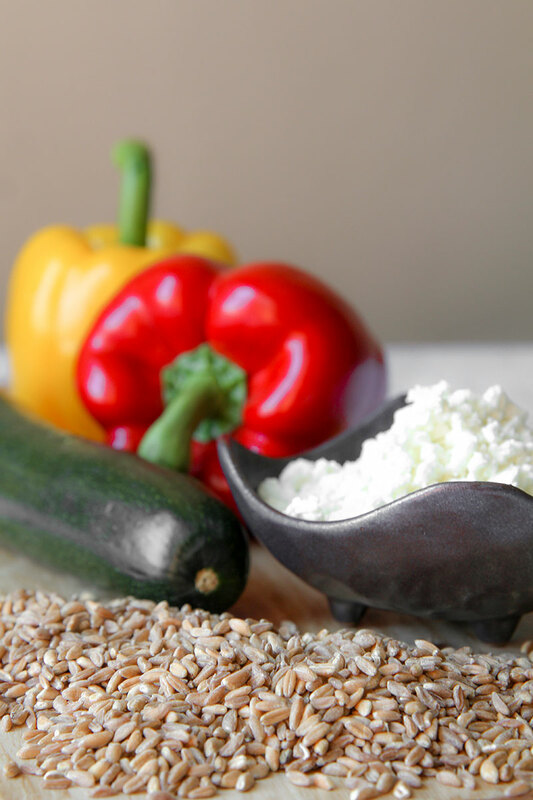 Mince the fresh mint leaves and combine with farro, roasted vegetables, 2 tbsp of olive oil and feta crumbles. Complete the farro salad with a dash of black pepper and serve warm or at room temperature.